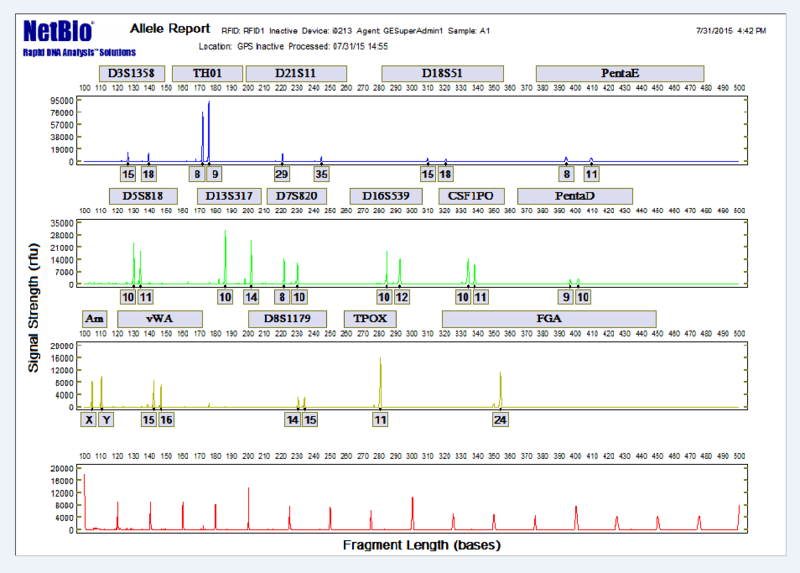 DNA analysis is now widely used as one of the most powerful tools for forensic investigations. ITSI – Biosciences DNA forensic team performs nuclear and mitochondria DNA analysis to support criminal investigations, paternity, maternity, familial and disaster victim(s) identifications. We can utilize the classical or the Rapid DNA testing technology to analyze your DNA samples. The recently NDIS approved Rapid DNA technology allows the generation of DNA profiles from most samples within 2 hours. All DNA tests are performed under strict confidentiality and samples can be collected with ITSI-Biosciences validated Buccal DNA Collection Kit and mailed to ITSI. The results are accurate and verified by accredited DNA analysts with over 20 years of combined experience. DNA paternity test: DNA testing can be used to unequivocally establish the paternity of a child by comparing the DNA pattern of a child to the DNA pattern of an assumed father to determine if there is a match. DNA paternity test can be performed to prove paternity for due to a court order, child support, child custody, adoption, immigration and will/estate. DNA maternity test: DNA testing can be used to unequivocally establish the maternity of a child by comparing the DNA pattern of a child to the DNA pattern of an assumed father to determine if there is a match. DNA maternity test can be performed to prove maternity for adoption, immigration, resolve confusion in the hospital and confirm the authenticity of invitro fertilizations. Human identification: DNA testing can be used for human identification when it is not possible to use other methods such as dental records or fingerprint. 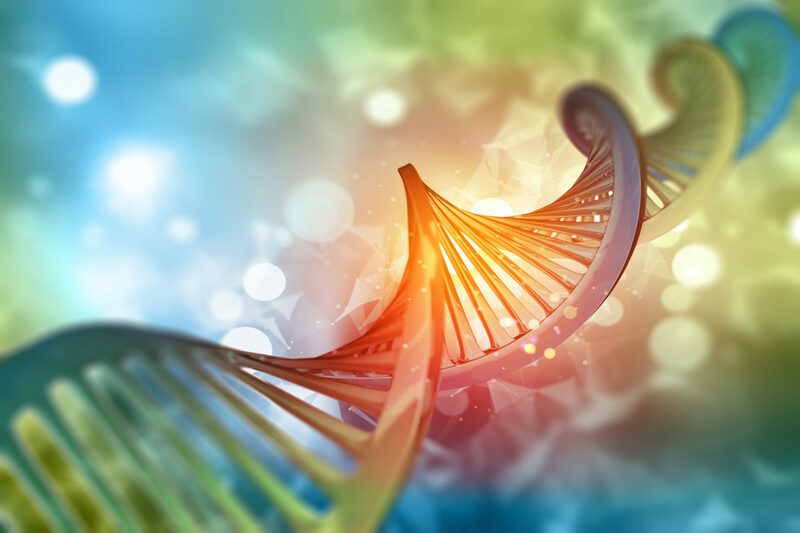 The circumstances in which the use of DNA in human identification may be required includes, forensic DNA casework, missing person’s investigation, disaster victim identification, genetic/population studies including cell line and tissue authentication. Forensic DNA Expert Services: Our Forensic Experts provide expert witness testimony and case consultation. Expert witness testimony includes preparation time, PowerPoint presentation, case consultation, video testimony, case review, travel and testimony time. Our services include Technical Review & Case Consultation, Depositions, Discovery preparation and Expert Witness testimony.